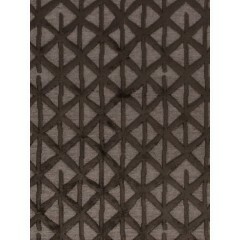 Break the rules and celebrate your love for non-traditional interior decoration by bringing home one of our Black and Gray rugs. 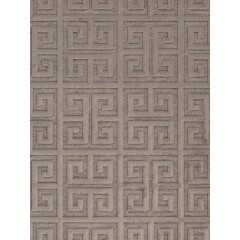 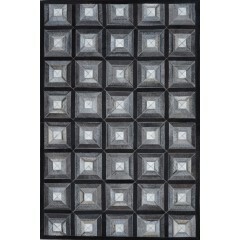 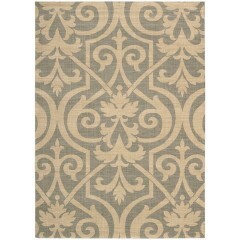 Leading rug manufacturers design these area rugs for rug lovers who enjoy a touch of rustic and darker tone for styling their home while complementing the lighting, furniture, and floorings. 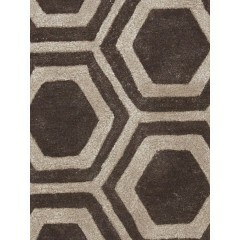 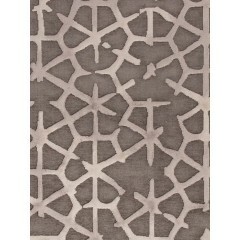 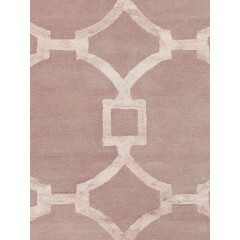 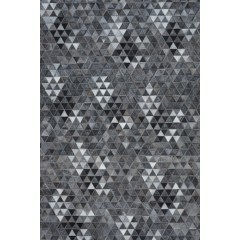 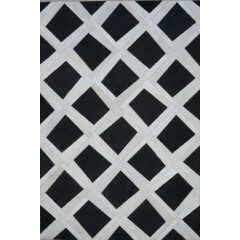 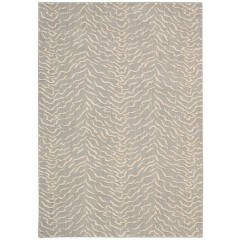 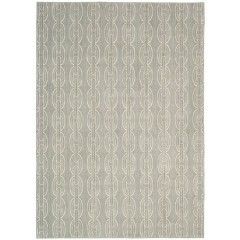 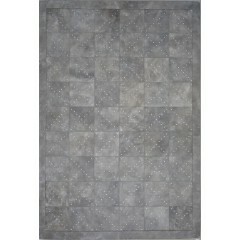 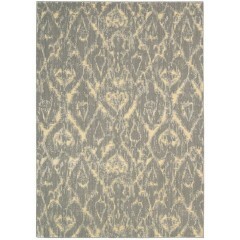 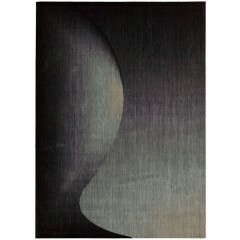 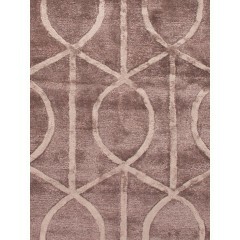 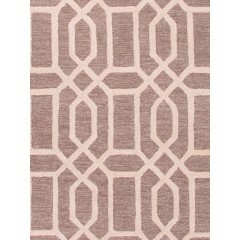 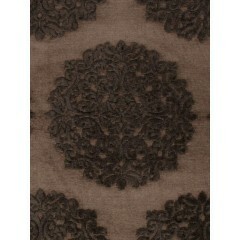 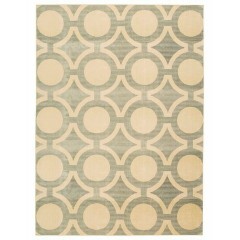 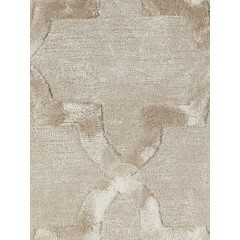 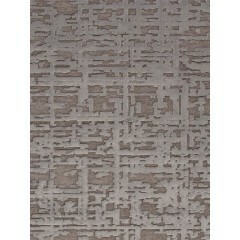 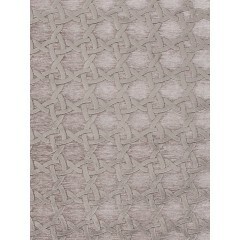 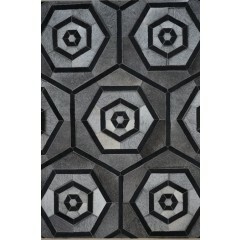 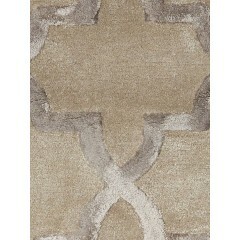 Black & Gray Rug color is one of those classic combinations that make a part of the modern day traditional styling. 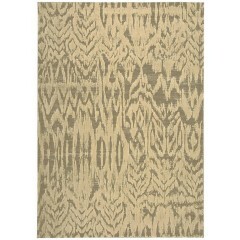 Be it festive or casual, these classic rugs can be teamed with any décor or interiors.